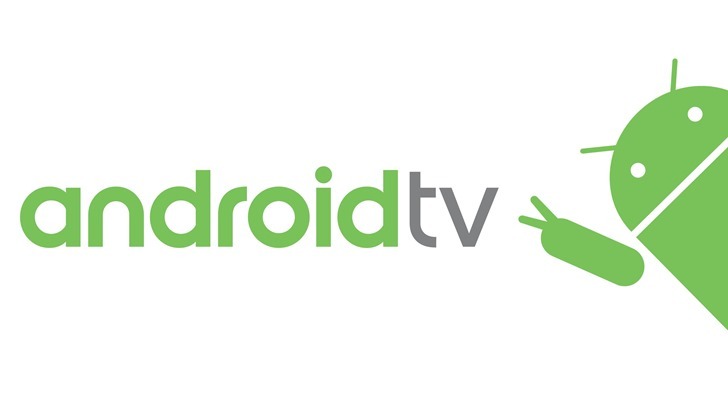 Over the past few years, Android TV has gradually shifted from a user-focused set-top box platform to a software stack for operator partners to use. Because of that shift, Android TV might not be obvious and well-known to the general consumer, but it's more widely-used than ever. In fact, the OS now has "tens of millions of users," according to a Google executive. Shalini Govil-Pai, the senior director of product management for Android TV, confirmed the number in an interview with MCN. She also said the platform is being used by more than 100 TV operators. For example, AT&T is testing DirecTV boxes that run Android TV, and TiVo is rumored to be working on a DVR with the OS. Govil-Pai also revealed that around half of Android TV's users are from operator set-top boxes. To put these numbers in perspective, Roku OS is estimated to have around 60 million monthly users. There doesn't appear to be any public data for other licensed TV operating systems, like Fire TV OS and LG's webOS.